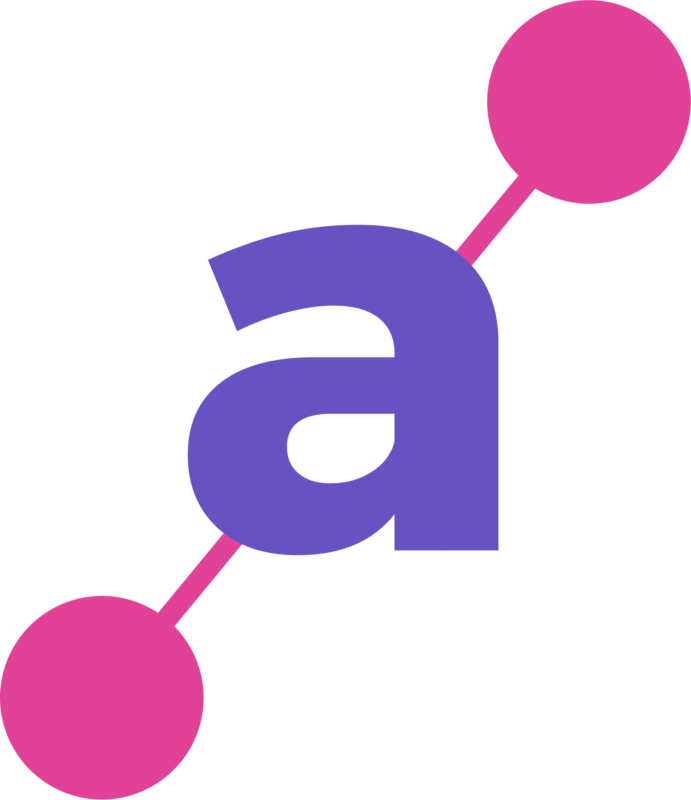 For the last few months, we’ve been improving the adtech weekly roundups based on your feedback and add-ons. And, we would like to continue doing so. So, hit us with what do you think. Have you seen the Facebook’s holiday plans? Remember F8? The company said it is launching AR feature to show off products in its messenger. Users can try the products in the messaging platform and if they like what they see, they can buy it right away. Now, the similar feature is coming to the News Feed. You’ll be able to try the products (be it Sunglasses, Lens, Makeups, etc.) by tapping the button “Tap to try it on”. This new kit will allow advertisers to create mobile video ads using the existing images/templates. Noom, a weight loss company tested and reported that the video ads were 77 percent better than static images. 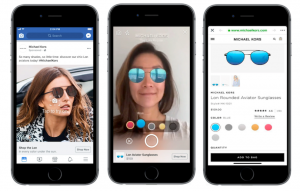 Facebook plans to roll out shopping tags to all the brand utilizing Instagram shopping feature and also, plans to make its ‘collection ad format’ available to the advertisers. Takeaway: Have you noticed a pattern here? Facebook is evolving its ad offerings at the right time. Generally, advertisers would like to spend more during the last quarter and the company is capitalizing on that season. Of course, it’s the third quarter. But, for a giant like Facebook rolling out now makes more sense. After all, header bidders don’t bid simultaneously? We all know why we run header bidding. Also, we know that the bidders bid for your impressions simultaneously. Well, we think it is better to double-check what we just said. That is, are the bidders compete at the same time? Roxot, an analytics company reported that only 3% of the SSPs (probably) bid at the same time for your impressions. This, in turn, lets AdX buy your inventory for lower prices. “Load all bidders simultaneously”. It is easier said than done. Every adapter in your header will make requests differently and function in their own way. For instance, a certain adapter may load external JS while others don’t. This results in inefficient auctions. Make sure you know how your adapters work. At least, ensure they load simultaneously. If you think, there is some problem with the adapter, contact your account manager to discuss the issue. According to this piece by Digiday, Google has asked ad tech firms (Ad Exchanges and SSPs) to guarantee consent for the publishers whom they work with, to run personalized ads through Doubleclick Bid Manager (DBM). The idea is simple yet impossible. An SSP/Ad Exchange should ensure that the publishers have gotten the consent for all the ad tech vendors on the Google’s vendor list (around 200) from the users. Besides, the SSP/Ad Exchange is held liable for any violation charged on DBM. Ad tech executives with the knowledge of the matter said that it is impossible to get consent for all the users and for 100% of the vendors all the time. Sovrn declined to sign the agreement. Firms like AppNexus, Rubicon have guaranteed the consent, but no one is sure about the liability part. Takeaway: We believe the situation will persist until Google joins the IAB’s GDPR Consent Framework completely. And, of course, publishers’ who relied heavily on DBM have started suffering revenue losses already. A recent survey conducted by Choozle breaks some of the widely held beliefs in ad tech. We tore down the survey to show you a few insights. Mobile has been predicted as the leading advertising channel in 2018. Interestingly, 55 percent of the user said they were less likely to click an ad on their mobile devices. Even though the click rate is better than the desktops, publishers who run CPA campaigns targeting mobile devices should change their approach. Make sure the ad is compelling and native. And, this goes without saying: Maintain ad quality. Running the same ads over and over and slower page loads affect the consumer sentiments towards advertisements. 19 percent said they don’t like ads because they slow down the pages drastically. 89 percent of the respondents said the companies aren’t protecting the personal data as they should. And, 63 percent believe their data are being sold to make money. This is a huge problem. Especially after the GDPR, everyone is relying on publishers to get consent from the users. This means it is essential for you to partner with the right ad tech vendors and ensure that the data hasn’t been leaked anywhere.